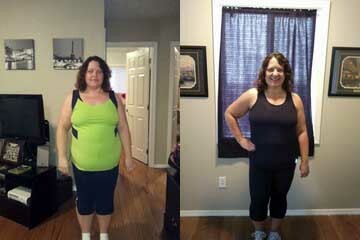 “I have just finished 12 weeks of my initial fitness challenge, and feel fantastic. During this time I exercised 6 days a week and applied Workout Anywhere’s first two meal plans. This became easier as I continued even on the days I really didn’t want to. I am now getting in regular exercise and love eating clean. « Previous Post Kim’s Before and After Success Story Next Post » Isaiah Learned Gained Strength and Learned How to Make Healthy a Lifestyle!